While most celebrities have exquisite taste and the ability to choose attractive vehicles, there are some that are just buying cars because they are popular and many of their peers own one of those. One of the most popular hypercars on the market is definitely Bugatti Veyron, and we have the list of famous and rich people that own one of these beasts. 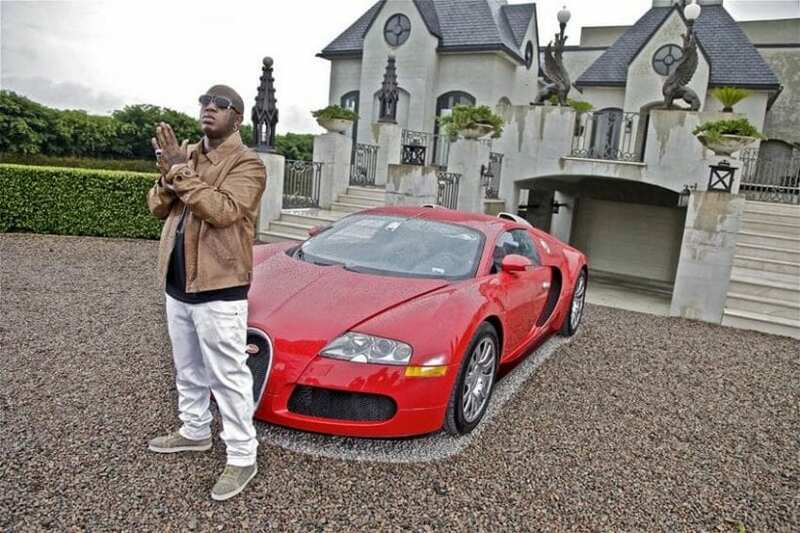 It is pretty hard to buy that machine for under $2 million, and even that is not enough for most celebs as they tend to customize their rides spending even more money. On the list, we have athletes, musicians, actors and Hollywood stars. There are many incredible cars that one can acquire, but we are sure that you remember how this hypercar thing started. Bugatti launched W16 quad turbo monster that is capable of delivering more than 1,000 hp. All figures related to Veyron were off the charts, and it immediately impressed everyone. At that moment, supercars from Ferrari, Lamborghini and other popular brands couldn’t come anywhere near those numbers and the top speed mark to beat was 200 mph. This was pushed further with Veyron as it could reach and surpass 250 mph or 400 km/h. A few years later, Super Sport version with even more power was launched, and both of these models held top speed records for a while. 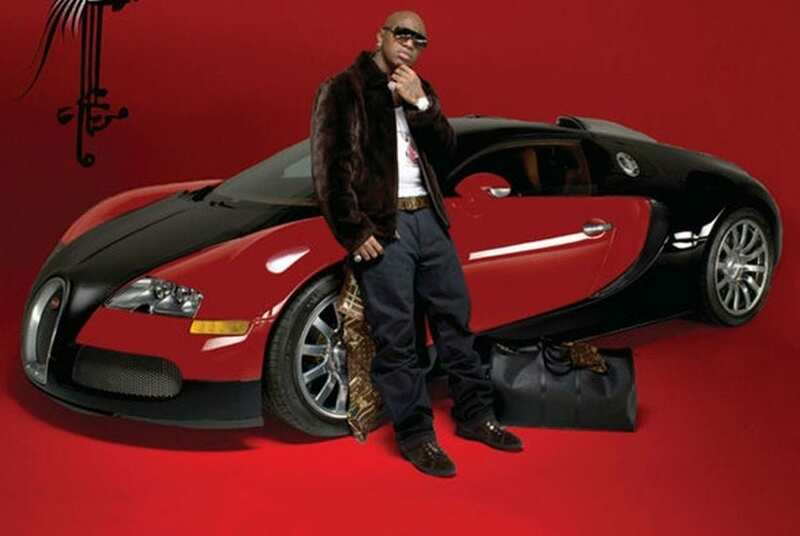 Check out the list of celebrities that own Bugatti Veyron. 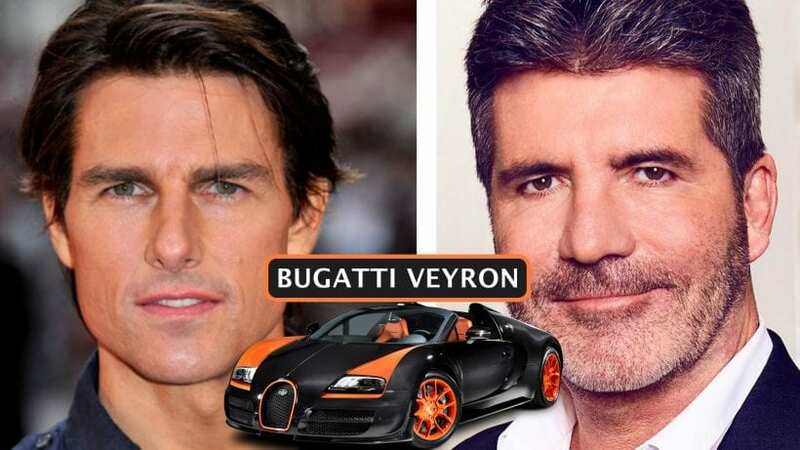 One of the biggest names in the Hollywood, Tom Cruise, is the proud owner of Bugatti Veyron. He is a well known as a car enthusiast and the man who loves speed. Cruise came to the premiere of Mission Impossible III in this machine and attracted a lot of attention.